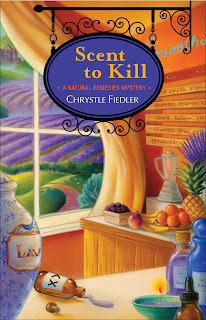 We are delighted to have guest Chrystle Fiedler, the talented author of Scent to Kill: A Natural Remedies Mystery. Reality is over rated. At least I think so. Instead, I find comfort escaping into the world of a cozy mystery. Before I wrote cozy mysteries, I read them, Agatha Christie’s tales of Hercule Poirot and Miss Marple, Sherlock Holmes and Dashiell Hammett and watched them; Midsomer Murders, Inspector Morse, and Murder, She Wrote which I’ve recently rediscovered on Hallmark TV. To complete my cozy universe, I gave Willow a hunky ex-cop love interest named Jackson Spade, an adorable rescued dog and two rescued cats, loyal friends and workers and the spirit of her Aunt Claire to guide her. For a chance to win a copy of Scent to Kill: A Natural Remedies Mystery just leave a comment here! Chrystle Fiedler is the author of SCENT TO KILL, (Gallery Books/Simon & Schuster) the second in the NATURAL REMEDIES MYSTERY series, DEATH DROPS: A Natural Remedies Mystery, the non-fiction title THE COMPLETE IDIOT'S GUIDE TO NATURAL REMEDIES (Alpha, 2009), co-author of BEAT SUGAR ADDICTION NOW! (Fairwinds Press, 2010), currently in its fourth printing, the BEAT SUGAR ADDICTION NOW!COOKBOOK (Fairwinds Press, 2012) and THE COUNTRY ALMANAC OF HOME REMEDIES (Fairwinds, 2011). Thank you for a chance to win this book. I enjoyed reading your post and your other book. Thank you for giving us a chance to win your book. It sounds great and I will be buying it soon if I don't win. I can't wait to lose myself in this cozy! 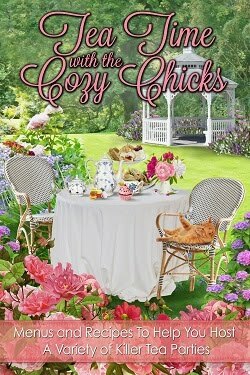 Welcome to Cozy Chicks, Chrystle, it's nice to meet you and you Willow and I am looking forward to reading your books. I had gotten out of the habit of reading cozies until, after surgery, looking at my TBR pile of non-fiction histories, I told my husband I wanted something fun--like murder. Rediscovered the delight of knowing the bad guy won't win. I love losing myself in a cozy. All the quaint little towns and neat shops. It is neat that you can actually visit your town in real life. Will definately have to read this one. Thanks to everyone for stopping by! I love to lose myself in cozies too. It's comforting especially because all is well in the end! Greenport, the setting for the mysteries is where I was born and I'm thrilled to be able to share my little town with you! I moved away to go to college and lived in NYC and worked in advertising and LA where I worked in TV production for people like Linda Blood-Worth Thomason (Designing Women) for awhile but am glad to be back where I belong. Willow is definately my avatar and it's a joy to write her character. I also am in love with her hunky bf Jackson Spade! I hope you like them too! I love reading cozy mysteries.Love trying to figure out who done it!! Would love to enter this and TY! I have been waiting to read this series!! Thanks for the opportunity to win! 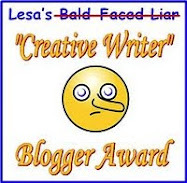 Thanks for the introduction to a new author of cozy mysteries. Eager to read her work. I have always been interested in home remedies--I like to try something healthy and natural before turning to drugs--so I think this book will strike a chord with me. I will be adding these books to my "To Read" list. Thank you for posting today and letting me find out about these books. Winning is fun! Hopefully I'm one, but whoever it is....Congratulations! Hi everyone - Rosie says she loves figuring out who dun it - I do too when I'm writing! When I wrote my first mystery, Death Drops, I really didn't know who did it and slowly the murderer revealed himself. In Scent to Kill, I wrote with the help of an outline and did know who did it. Even so, I enjoyed writing it and seeing the story unfold. I've included aromatherapy tips at the beginning of each chapter. 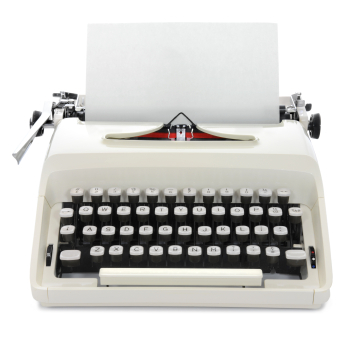 As I was writing it, even I was amazed at the range of aches, pains and other minor conditions they address. The variety makes essential oils easy to use. Just try one that appeals to you and go from there! One of the simplest is to put lavender on your pillow to help you sleep. During the day you can take 8-10 deep breaths right from the bottle to dissolve stress away! Sounds like a fun, interesting read. Would be nice to learn more about Aromatherapy and Naturopathic medicine. It looks like I will need to start a new cozy series. The book sound so interesting. 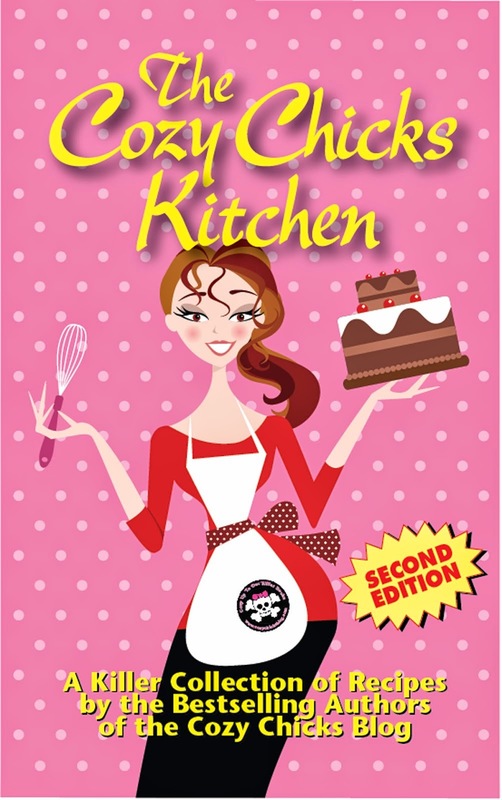 I think this sounds like a terrific series - even though I'm allergic to many scents!